Get your copy of "The Art of Living - Feng Shui YOUR Way" today! Purchase online here. Get your copy of The Art of Living - Feng Shui YOUR Way today! 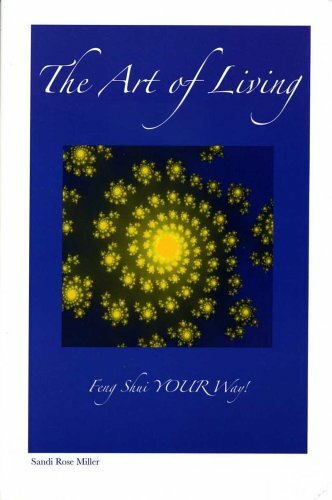 Praise for "The Art of Living - Feng Shui YOUR Way!" The Art of Living: Feng Shui Your Way!